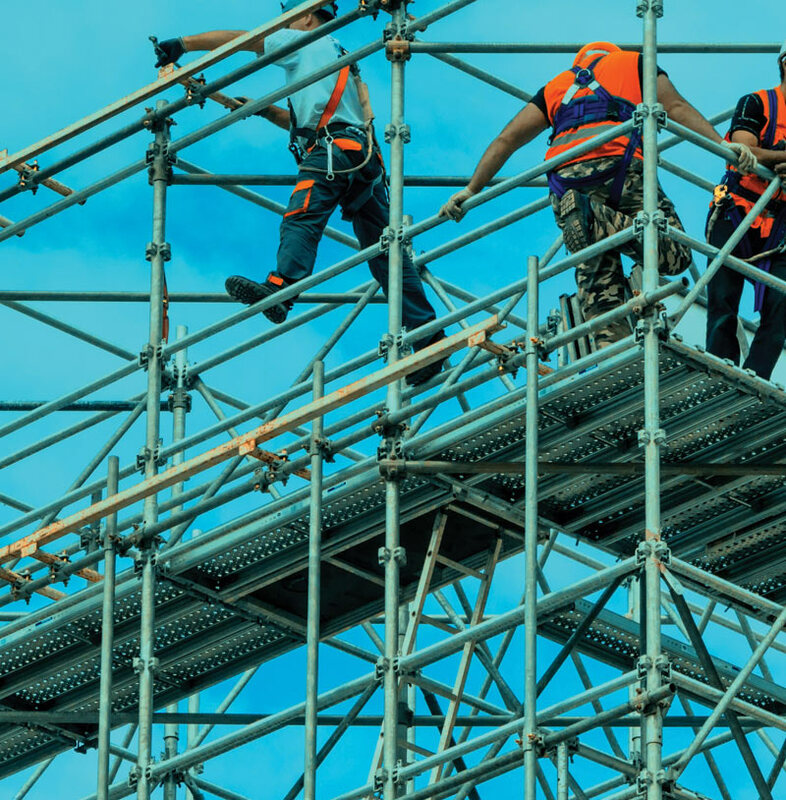 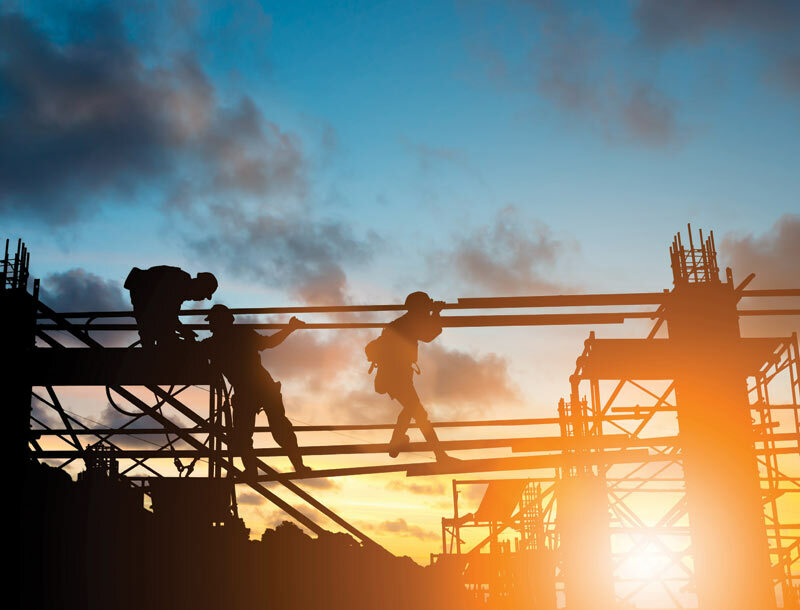 With over 12 years of professional experience and extensive exposure, we offer our clients the safest and the most cost effective steel scaffolding solutions for every heavy duty requirement. 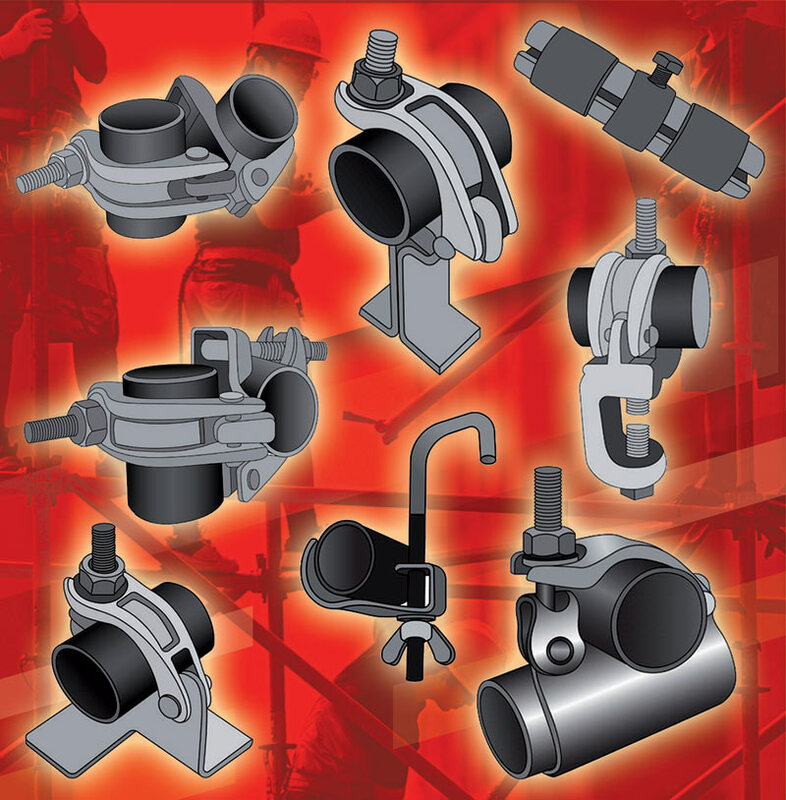 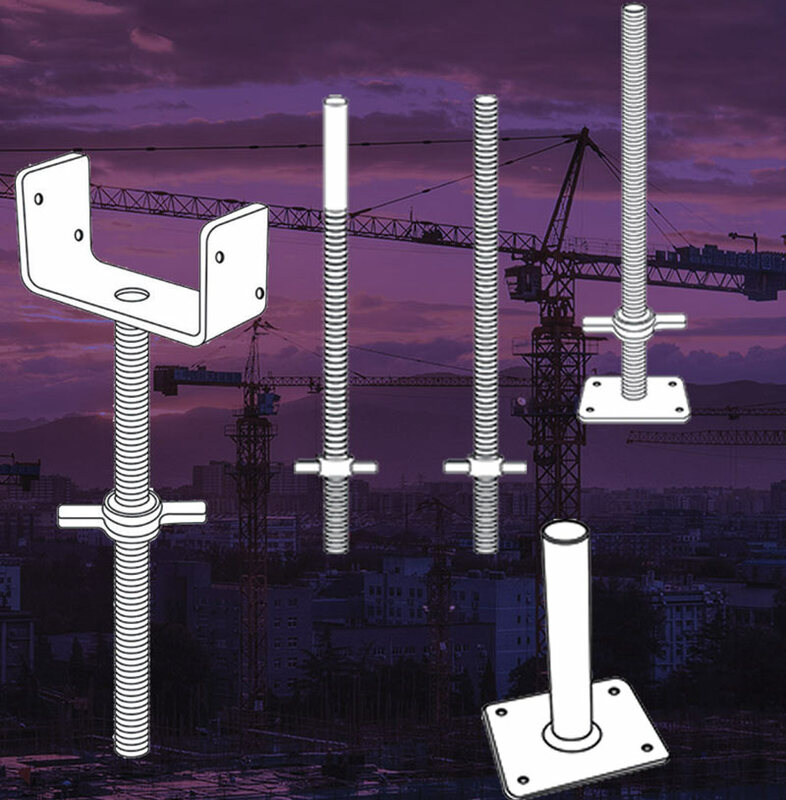 Scaffolding Accessories like Couplers, Connectors, Clamps, Spigots etc. 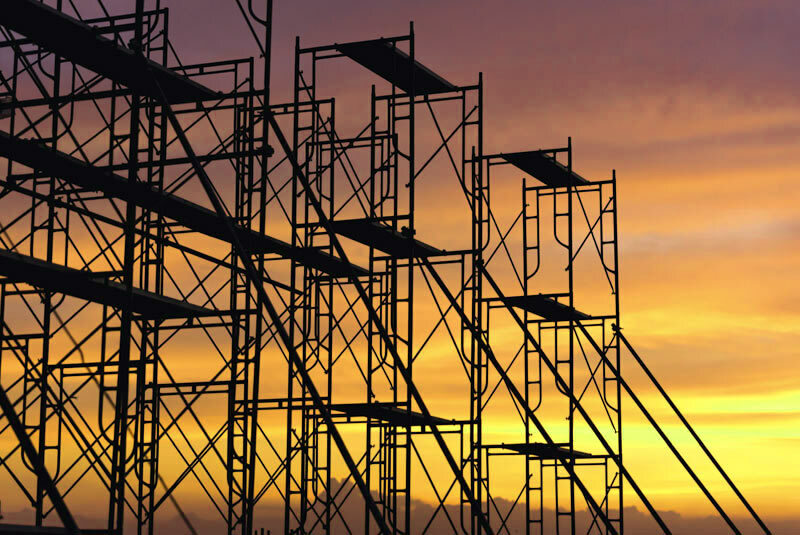 We are a one-stop-shop for all your Steel Scaffolding requirement. 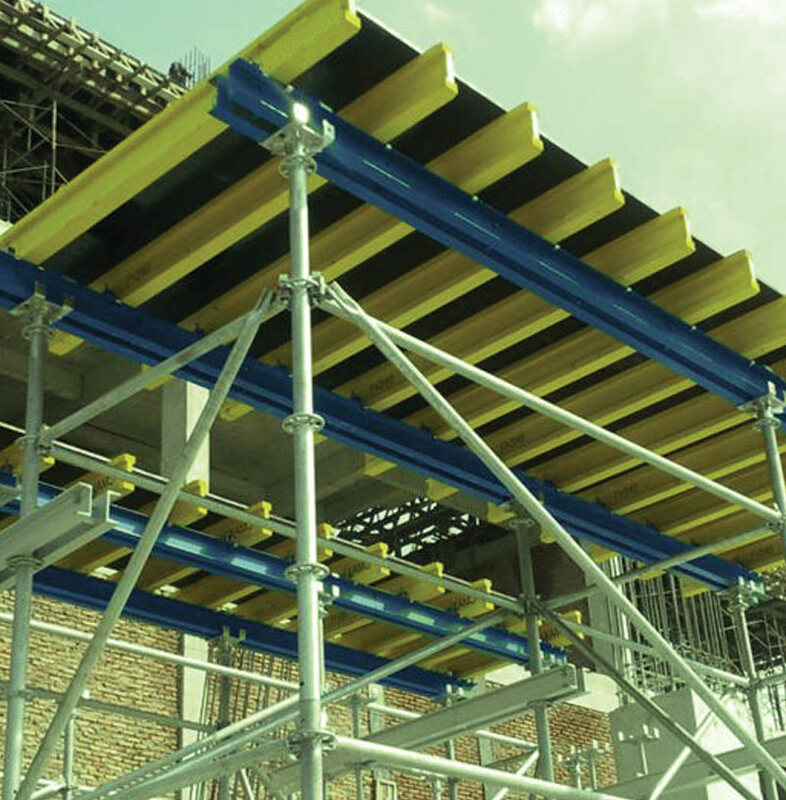 Our manufacturing set-up is in Doha, Qatar and has a state-of-art scaffolding manufacturing facility. 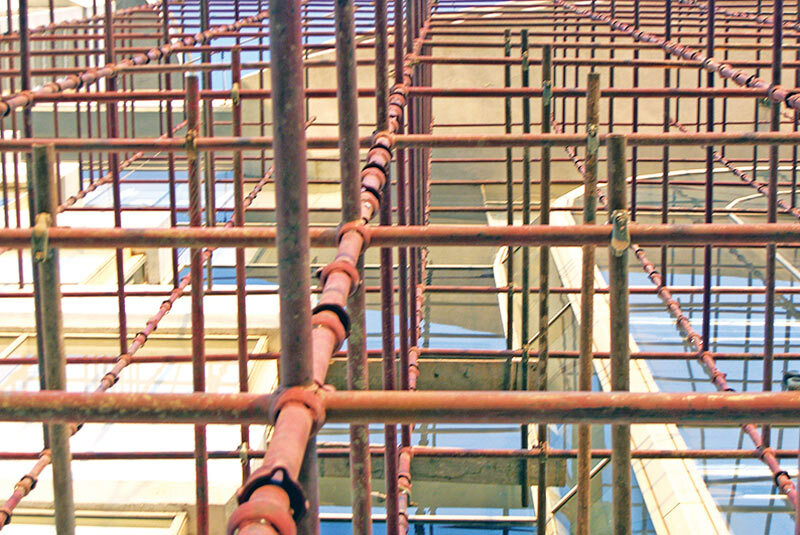 Our manufacturing unit has the capacity to produce (average) 1000 tonnes of scaffolding materials per month but yet we are capable of producing even larger quantities of high quality steel scaffolding material delivered in agreeable time frames.